It's nearly mid-April now, and Bajaj Auto still hasn't announced the prices of its ABS-equipped Pulsar range. Meanwhile, a report from Bikewale says that the new semi-faired Pulsar 180F is likely to be launched on 15 April. It claims that the updated model will be priced at INR 95,200 (ex-showroom, Varanasi). Bajaj Auto launched the Pulsar 180F last month at INR 87,450 (ex-showroom Delhi). Bajaj Auto launched the Pulsar 180F last month at INR 87,450 (ex-showroom Delhi). ABS was just days away from becoming mandatory in two-wheelers with 125 cc and bigger engines, but the company, surprisingly, still didn't equip the new model with it. 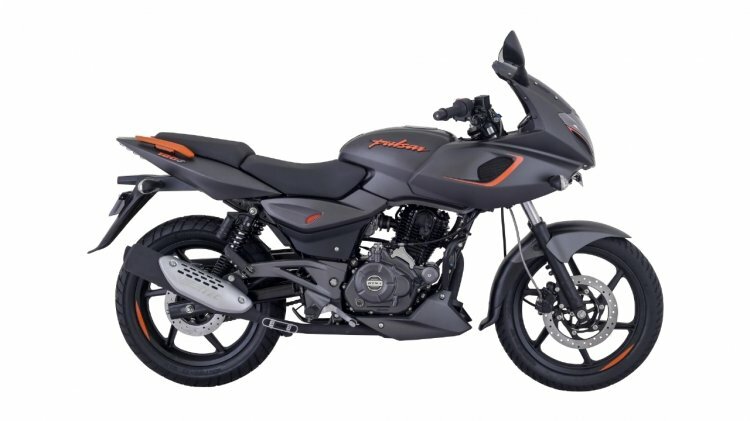 The Pulsar 180F ABS will have the same specifications as the non-ABS model. It will draw power from a 178.6 cc, 4-valve (instead of 2 valves on the naked variant), air-cooled DTS-i motor that churns out 17 bhp at 8,500 rpm and 14.22 Nm at 6,500 rpm. The engine will be coupled to a five-speed gearbox.